You may then need to chose Object > Compound Path > Release and hit the Unite button on the Pathfinder Panel again. 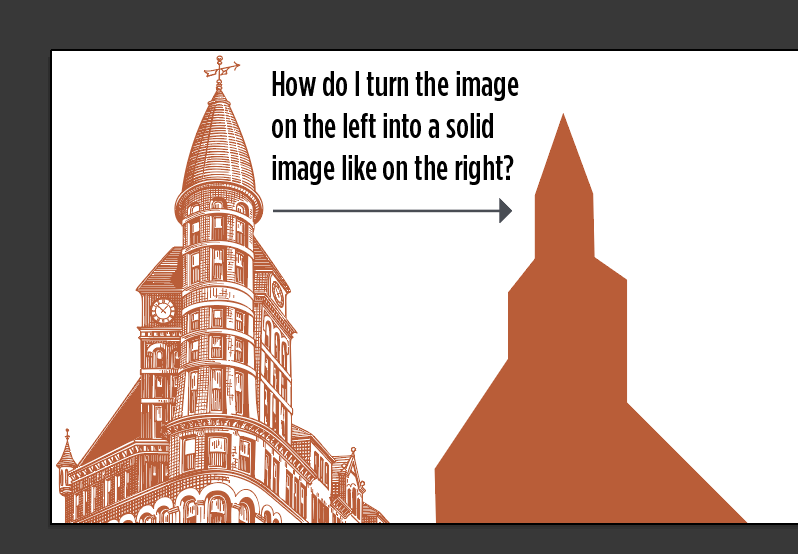 What is the easiest way to remove the background from this image in illustrator? How to merge outlines and fills after using image trace on a hand drawn image? (Illustrator) Workflow question - is there a way to select this portion of my artwork?